President Nixon came into office during rampant drug use in the United States, which especially plagued American cities. In 1960, there were over 200 narcotics related deaths in New York City. In 1970, that figure had risen to over 1,000. 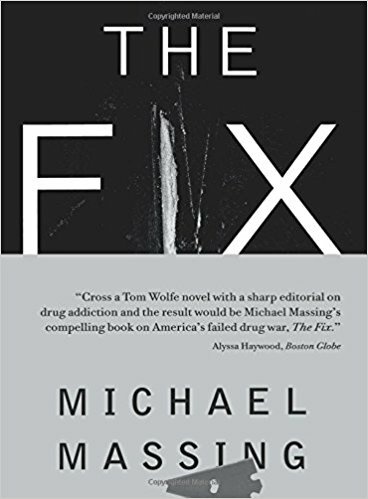 Joining the Nixon Now Podcast and to talk about Nixon’s drug control policy is Michael Massing. Massing is the former executive editor of the Columbia Journalism Review and is a frequent editor there and in other publications including the New York Review of Books, The New York Times, The New Yorker and The Atlantic Monthly. 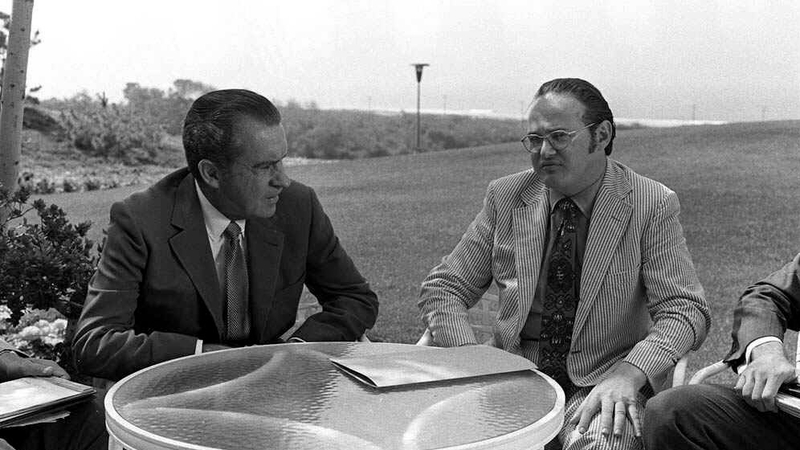 Pictured in the photo above are President Nixon and Dr. Jerome Jaffe, Nixon’s chief of the Special Action Office for Drug Abuse Prevention (SAODAP). Photo Credit: Nixon Presidential Library.